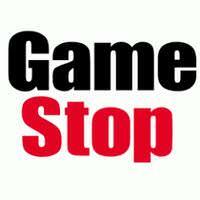 Gamestop is running a cool deal until the end of the month, buy a new game and get a used one for half off. You only have about a week or so left to get in on this deal. Not bad if you were in the market for a new game. The offer is only valid online and you’ll need to use the code “B1G1HALFOFF” to get the discount. I should also mention that deal is online only. A Message to All of Our East Coast Friends.